During Christmas 2008 I stuffed myself. 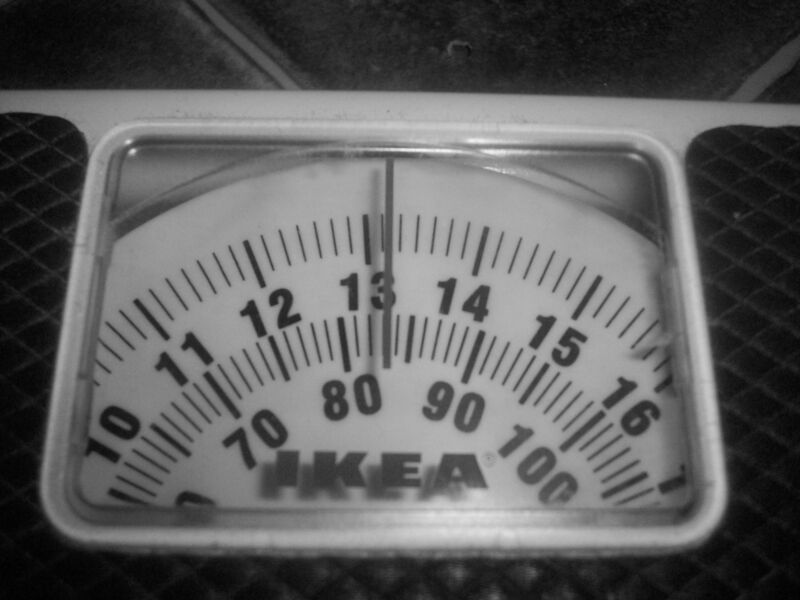 I’d been up North for the festive season and just before I returned to London for the new year I weighed myself. 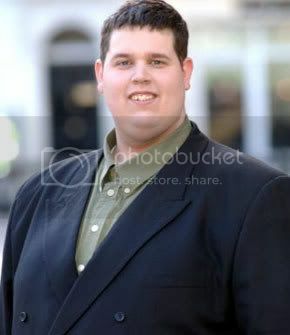 13 stone; the most I’ve ever weighed. I was gobbling down roast dinners like they were canapés and even after I’d had my fill and the gravy was seeping through my pores, I’d still find the room to stuff down a tube of Pringles. Knowing full well that come January I’d be on the highway to health, I assumed that a little overindulgence would do me no harm. My first week of training alone would cover 4 hours and 5 minutes of running time so I felt confident that, if I stuck to the plan, the pounds would fall off. 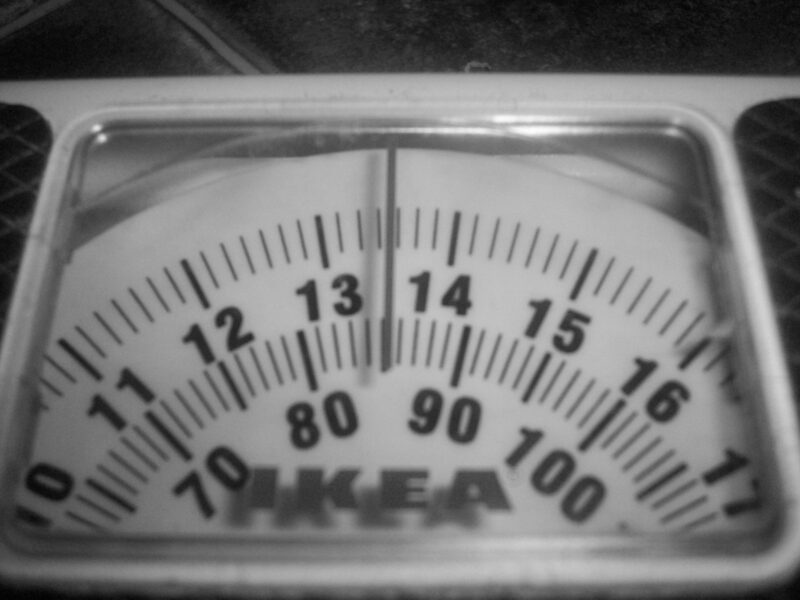 During the second week of training I dusted off my IKEA scales in the bathroom and had a peek at the oscillating numbers in front of me. Running is one of the fastest way to burn calories. But, by running your energy levels will deplete and hunger will set in, hard. Before long, breakfast alone isn’t going to get you through until lunch and you start to snack. I think both of those apply to me. My legs look and feel more toned but I do have a bit of a pot belly. Although my metabolism is normally high I have been getting hungry by 11:30am (hungry is an understatement. I’d eat the pencil shavings on my desk if I could). Snacking can’t be avoided so see this page for tips on healthy snacks for runners. Just to clarify, I am not personally recommending peanut butter spread on apple slices. For me, weight loss is not the reason I am running the London Marathon (you’d know this full well if you’ve ever spotted me inhaling a big bag of Kettle Chips) but for those of you who are taking up running to utilise a few more belt loops then you can follow these steps to avoid hunger.